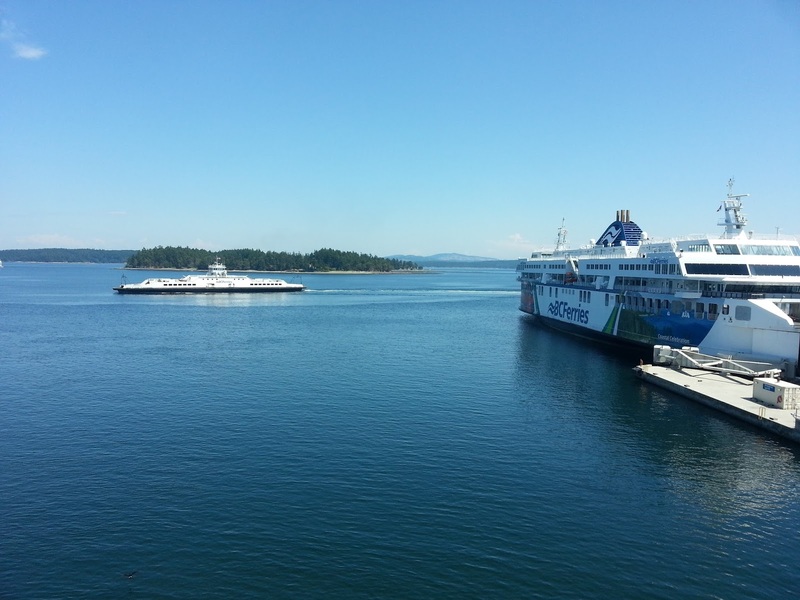 We left Victoria on Wednesday morning after a leisurely start. We had a great time, really enjoyed the city, surroundings and were well looked after at the Empress Hotel as well as the numerous cafes and bars that we frequented. With a bit more time we would have explored further afield. No photos in Victoria. I did take a few from the ferry though, all on Ilford 400 Delta as there’s no point using a tripod on a boat that’s moving up, down and side to side so my FP4 stayed in my camera bag. The best shot was of a ferry coming directly towards us, taken on a dog-leg in the narrow sea channel between 2 small islands. Jolly slow journey back to Vancouver from ferry. So much traffic. 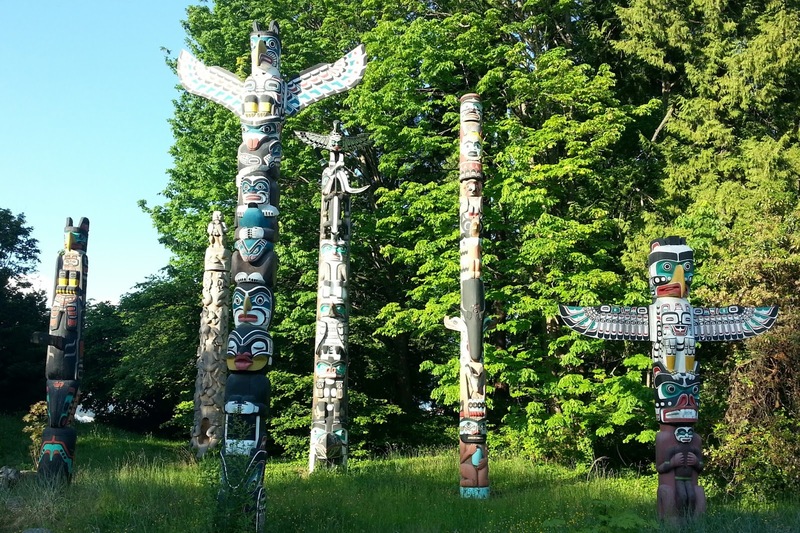 In the evening we headed to the West End and Stanley Park. 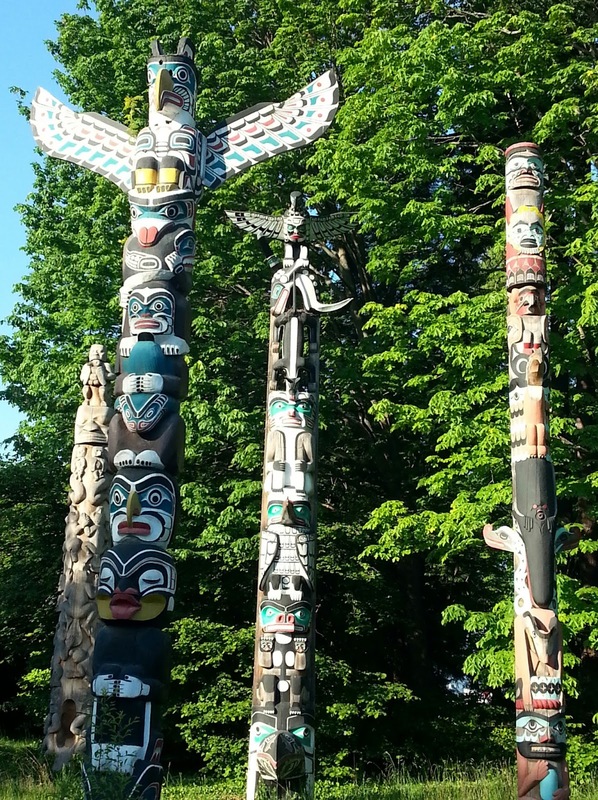 Shots of the Burrard Street Bridge, day and night, as well as the totem poles in Stanley Park. 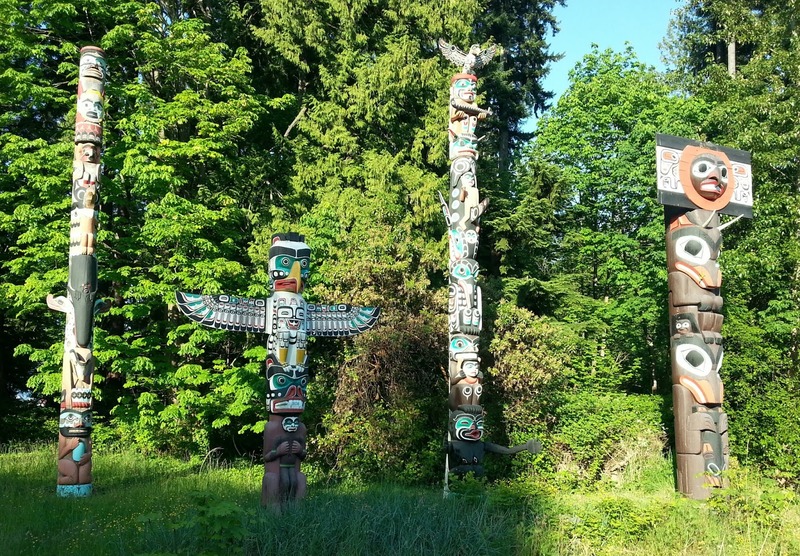 Today, Thursday, we picked up our hire car and drove to Kamloops, starting in Stanley Park for photos of Canada Place and the Brockton Point Lighthouse. 200 miles later we were in Kamloops in the Rockies. Even better we found the Noble Pig Brewhouse and a jolly nice Mocha Porter! Tomorrow it’s Lake Louise for 5 days. Hope the good weather holds. Just a couple of short showers today as we came through the mountains then spectacular clouds.